You can’t wait for that facial! A hard day at work, the pressures of daily life, all you want to do is to relax at a luxurious spa. 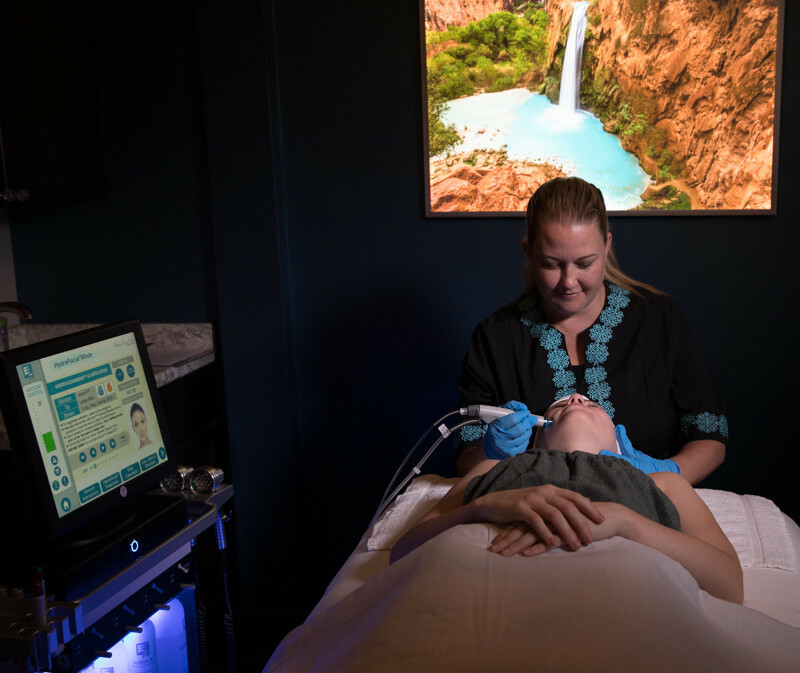 When it comes to getting a facial, many places in and around Scottsdale can provide a welcoming environment and of course premium service. At Inspire Day Spa, our facials are focused on rejuvenating your complexion and melting away your stress. Inspire Day Spa’s therapists know the latest techniques and offer a truly soothing facial experience. When looking for a facial place, there are certain questions you should keep in mind when evaluating the spa and its services. A good therapist will take the time to understand your needs, what you want out of your facial and your skin type. Below are the kinds of things that a skilled consultant will ask about prior to your facial. What kind of skin do you have? Certainly, they will need to know if you are allergic to any products. Also, is your skin particularly sensitive…A truly great day spa will tailor a facial experience around the customer. Do you have any concerns? Perhaps you’ve never gone to a day spa before. Maybe this is your first facial experience. An intuitive therapist will know how to guide you through it and make the facial a memorable and relaxing event. How do I make the effects last? Beyond helping to ease tension and allowing you to unwind, a facial also is extremely beneficial for your complexion. Your consultant should go over ways in which you can prolong the effects of your facial and keep your skin glowing longer. 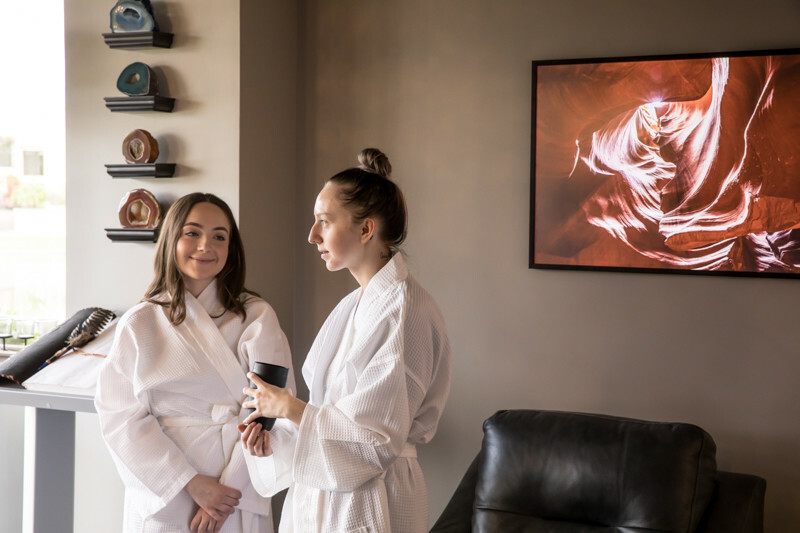 Because we dedicate ourselves to making our clients happy and ensuring they enjoy the ultimate facial experience, we have become one of the area’s premiere day spas. Our lakeside atmosphere, highly qualified therapists, and warm and inviting environment are designed exclusively with pampering in mind!